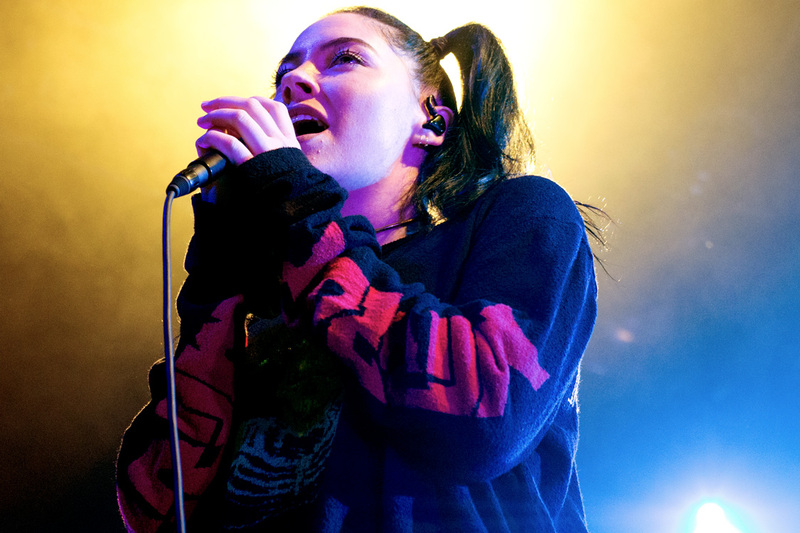 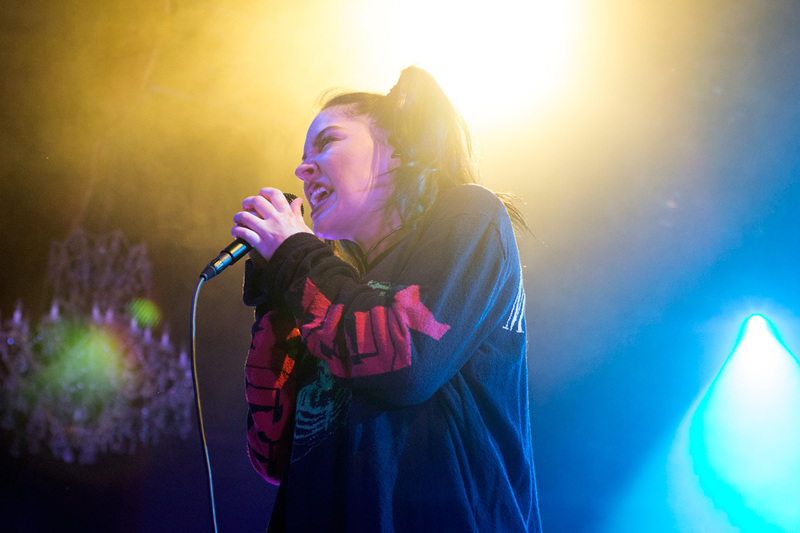 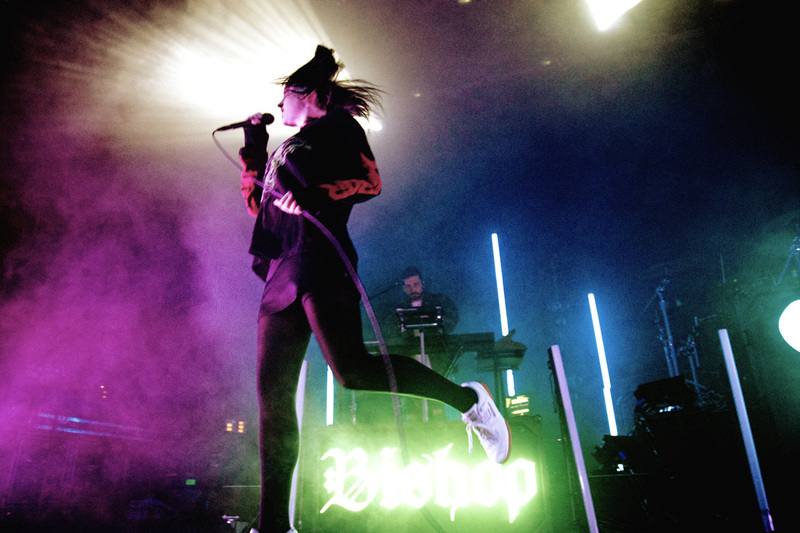 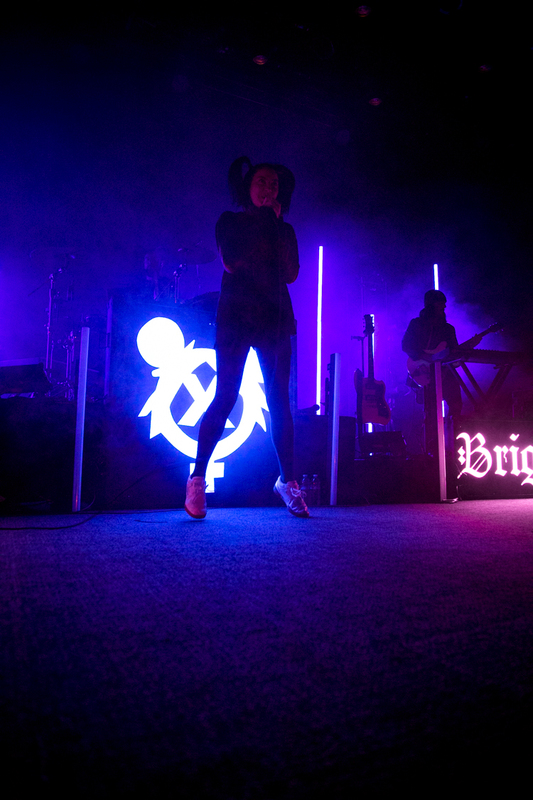 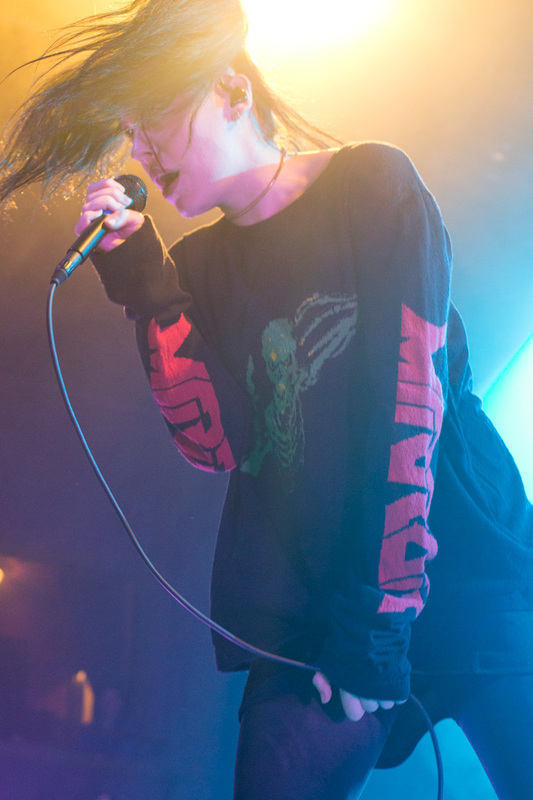 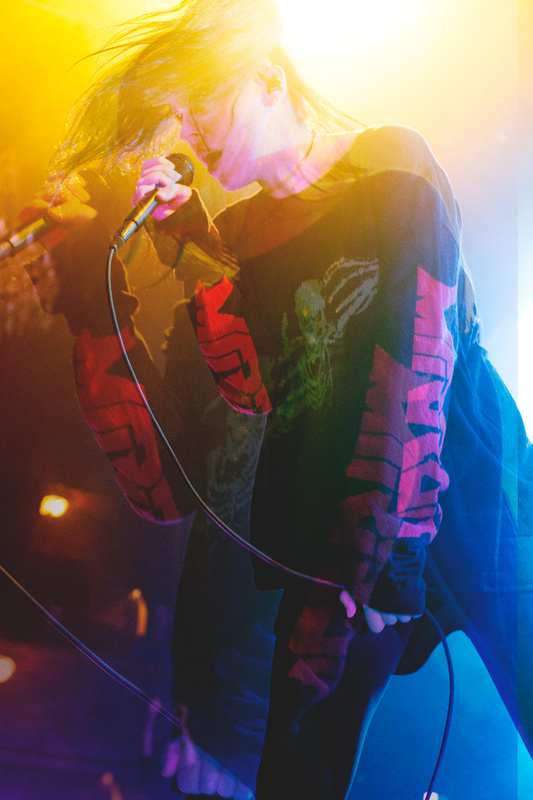 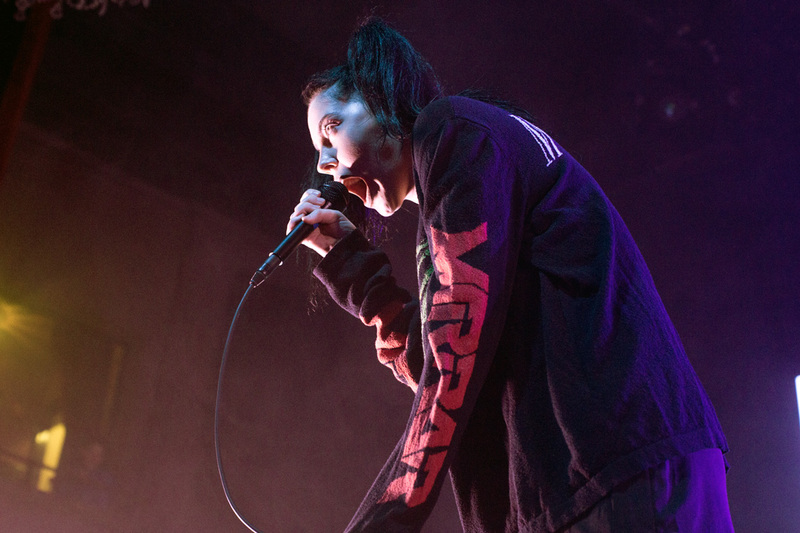 As Bishop Briggs jumped in the air and mumbled "I'm dying," during the final moments of her last song "River," it seemed like a key phrase that kept looping throughout her performance, like a catchy synthesized track, at the Fillmore on April 20. 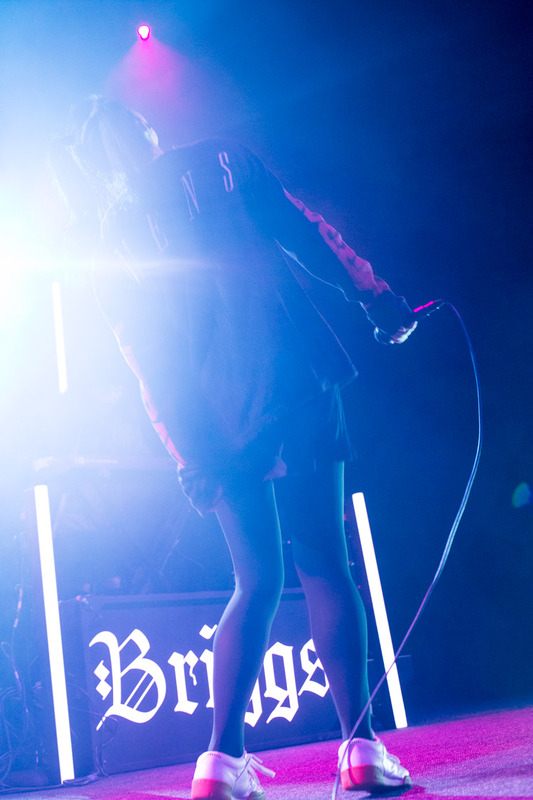 From the screaming girls next to me who chanted the words as soon as the Los Angeles-based singer took the stage, to the performer herself who showed no signs of fatigue during a high-energy 13-song set, except for those final moments before she pushed herself to keep sprinting across the stage without missing a beat. 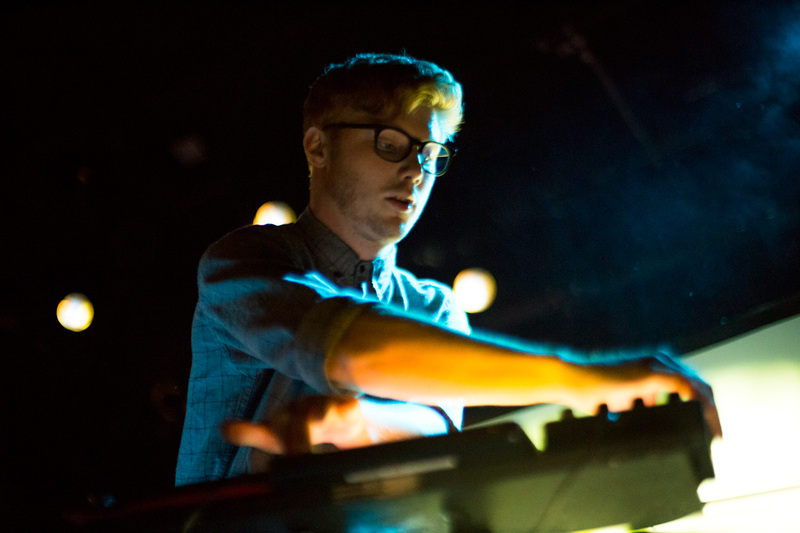 The night kicked off with tunes by Manatee Commune, a music producer from Seattle who had the crowd dancing along with his back-lit dance moves. 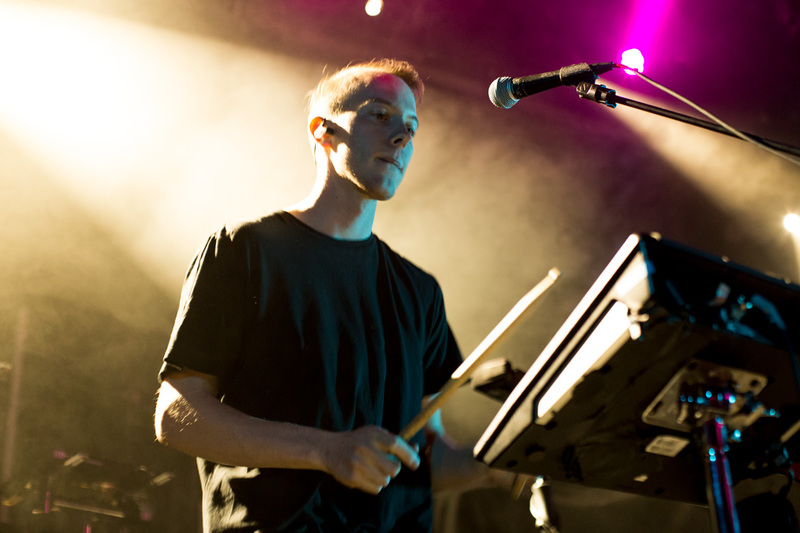 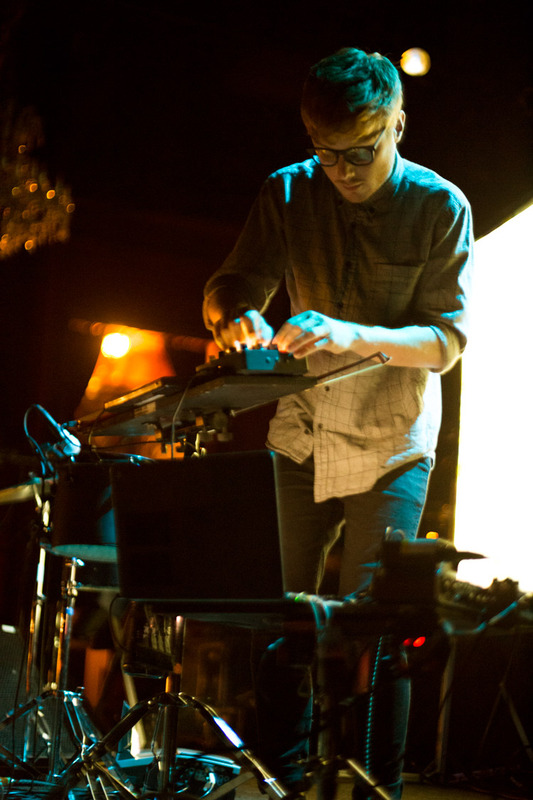 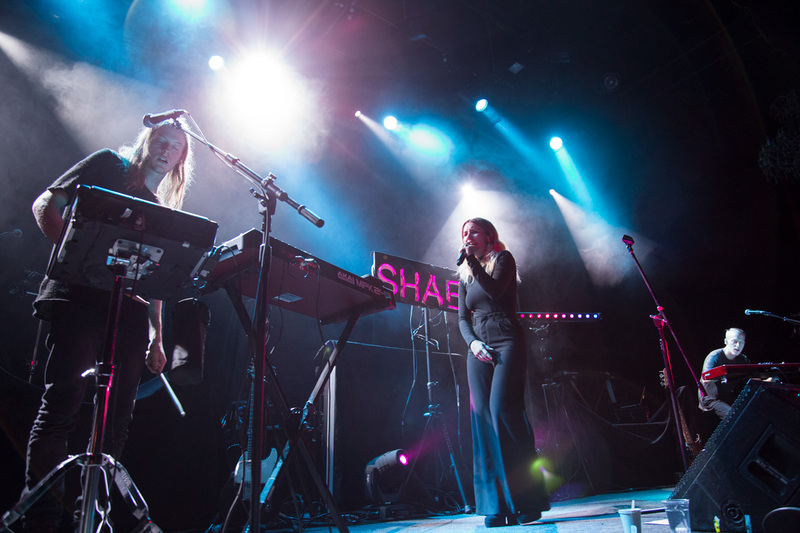 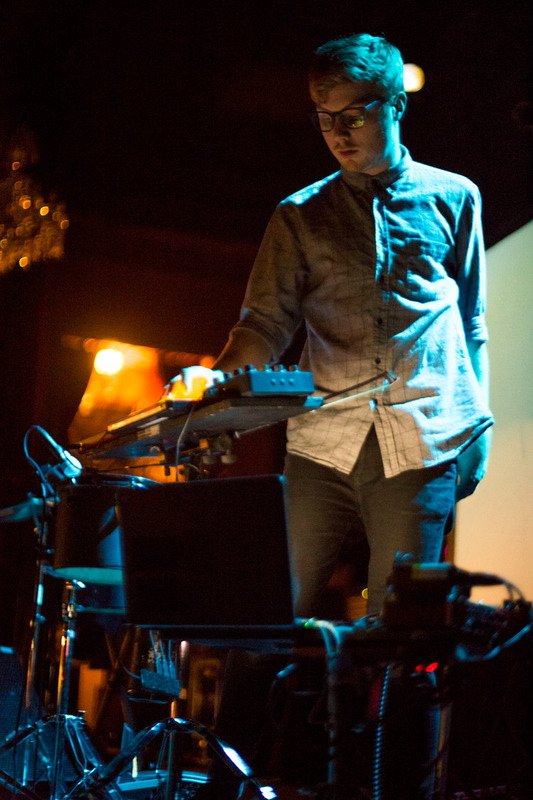 SHAED, an electronic indie-pop trio, continued the dance tunes for a packed floor of concert goers. 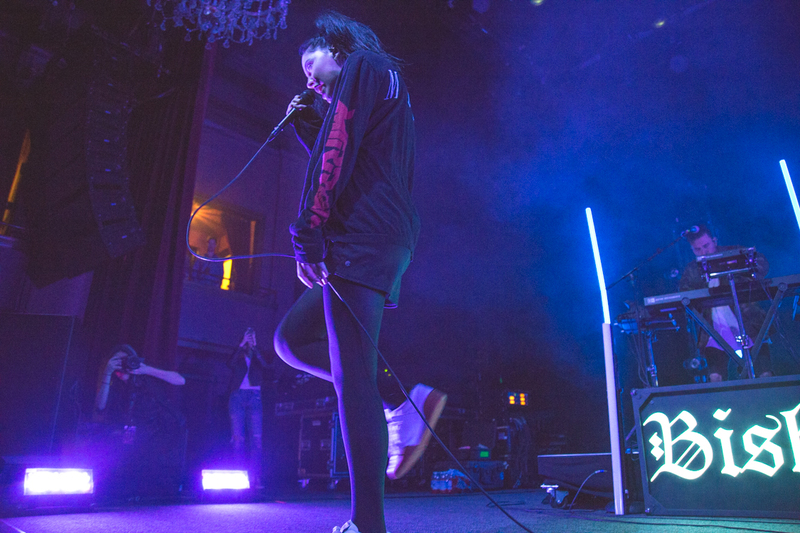 The lineup brought a refreshing change of pace to the Fillmore, as the ambiance screamed dance club rather than concert hall. 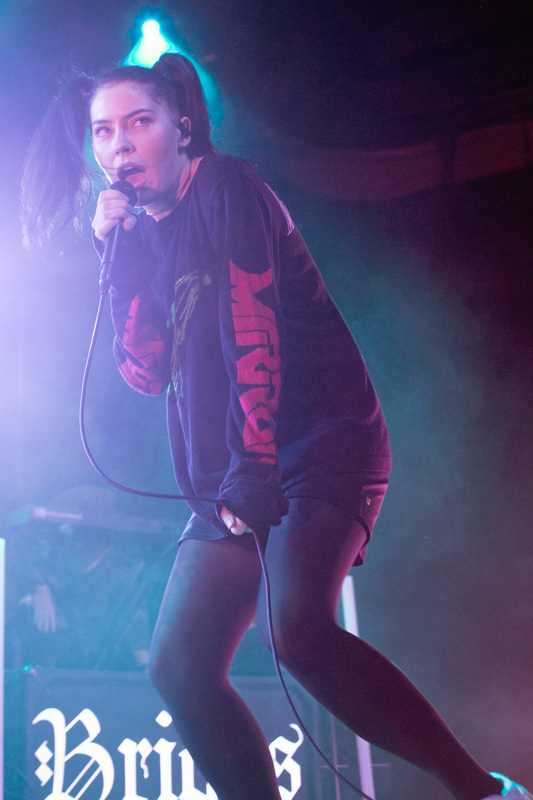 I could spot couples grinding, drunk girls swaying, and people with low inhibitions shamelessly partaking in the "holiday." 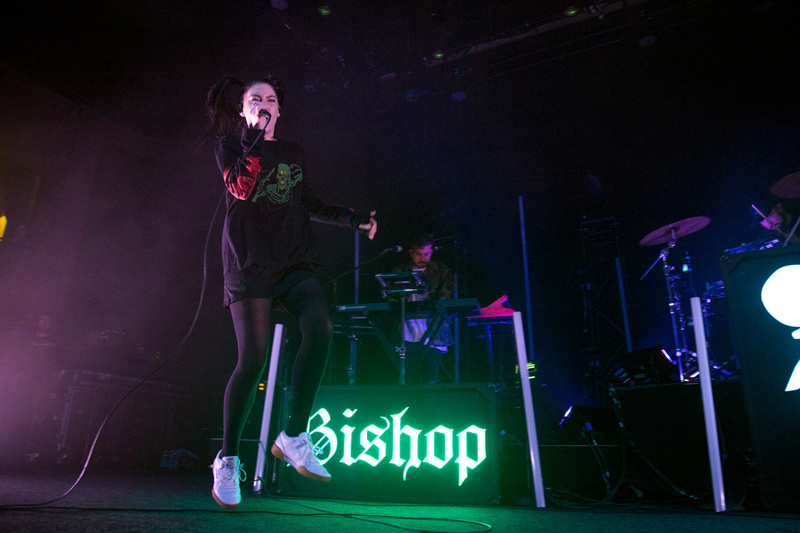 Though this mood was a theme during the first two acts, it changed once Bishop Briggs took the stage. 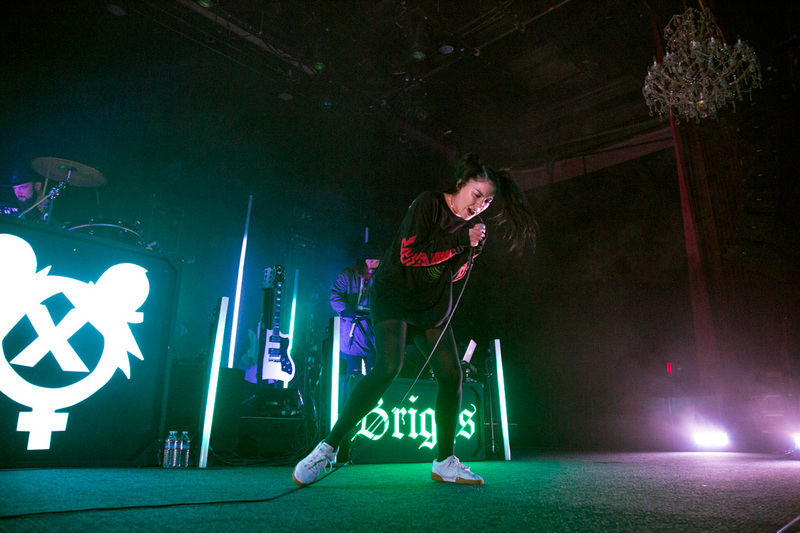 All eyes in the venue seemed to turn to the singer and her band as soon as the first words to "Dark Side" came through the speakers of the venue's sound system. 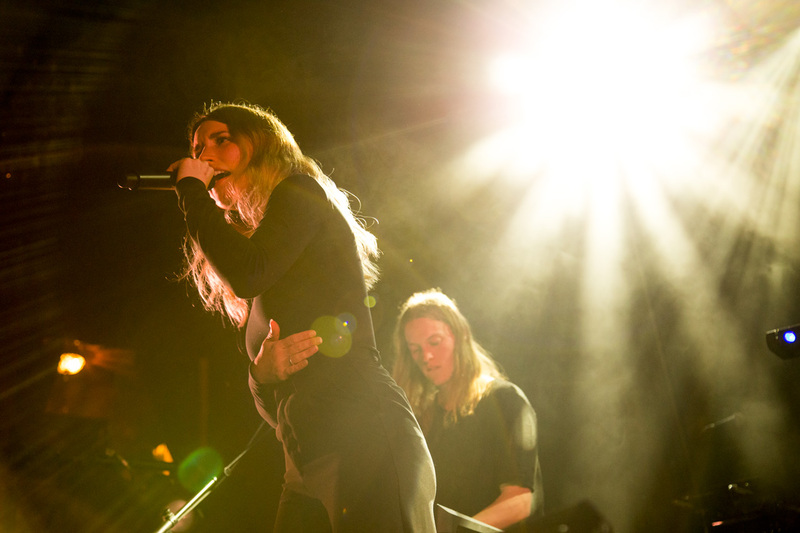 While yes, the dancing and partying continued, so did the sing-alongs and typical concert swaying. 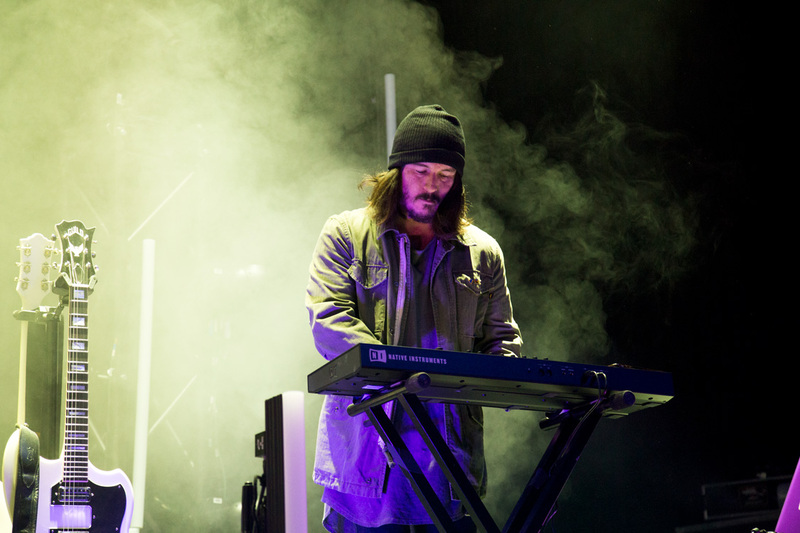 Loud, powerful, and soulful songs such as "The Way I Do" took precedence and demanded the crowd's full attention. 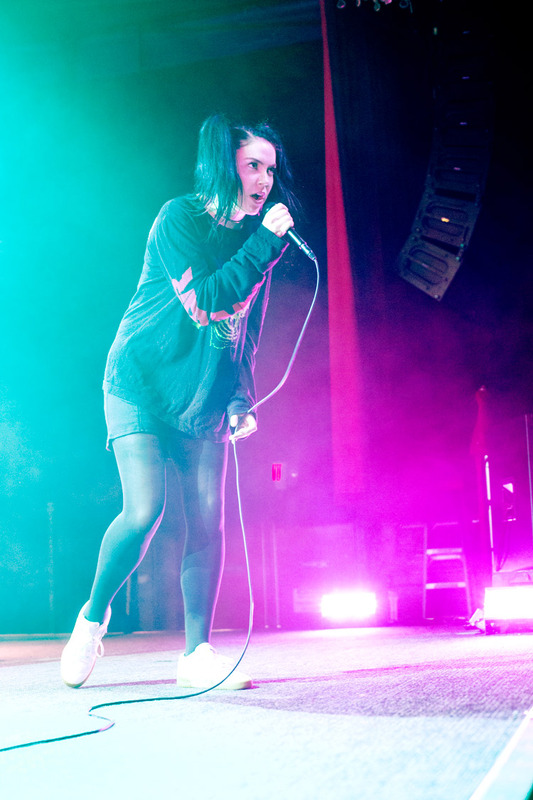 The proof was in the words the crowd sang along to as they echoed across the walls of the venue.